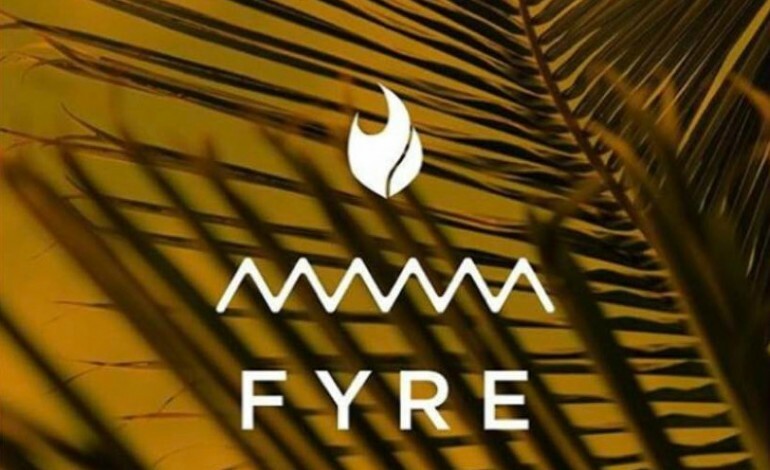 By now, all of the gross incompetence that accompanied the hilarious disaster that was the Fyre Festival has become public knowledge. The supposed-to-be high-end Bahamas music festival was soon revealed as essentially a scam. The luxury was replaced with a lack of drinking water, FEMA-style encampments, cheese sandwiches at best, and no immediate way to leave the island itself. Billy McFarland, the organizer for the event, has since been charged with fraud, not only for the Fyre Fiasco Festival, but for illegally “selling” tickets to exclusive events that McFarland himself did not have access to. The second ticketing scam has lost McFarland his right to be bailed, as a flight risk. But before this entire debacle can be finally put to rest and consigned to the annals of history, some of the scam’s victims have received some rightly-deserved justice. In another addition to McFarland’s ridiculous incompetence, the entire ruling was made in McFarland’s absence, since he had not responded to over a year of court proceedings regarding this case. Unfortunately, it is not yet clear whether McFarland has any money to pay the plaintiffs, considering the various other lawsuits, class-action or otherwise, that he faces.